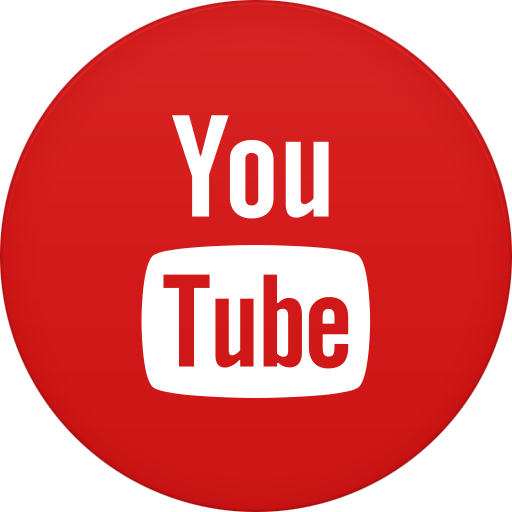 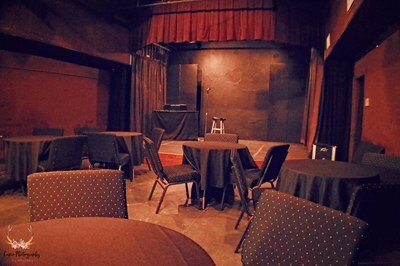 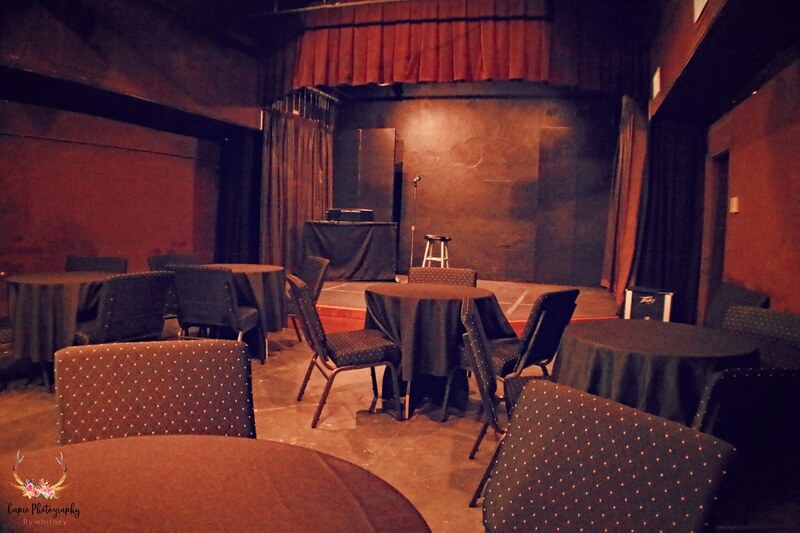 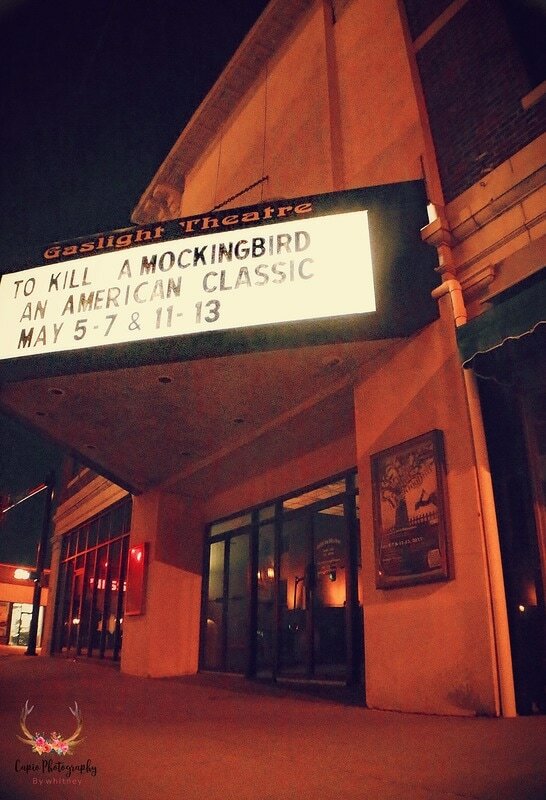 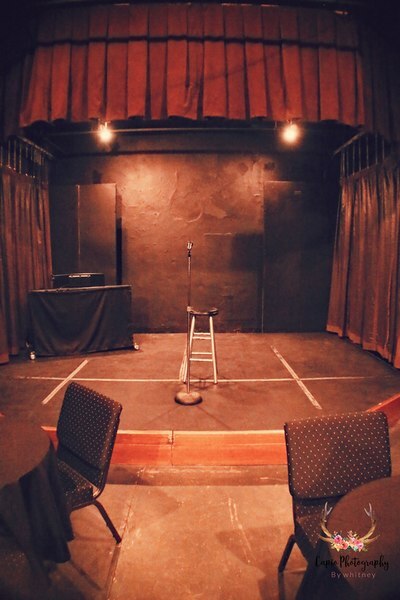 ​Gaslight Theatre is available for rental! 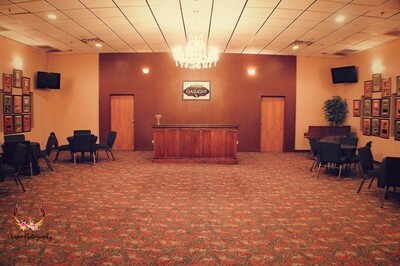 Weddings, business meetings, film festivals, parties, and more! 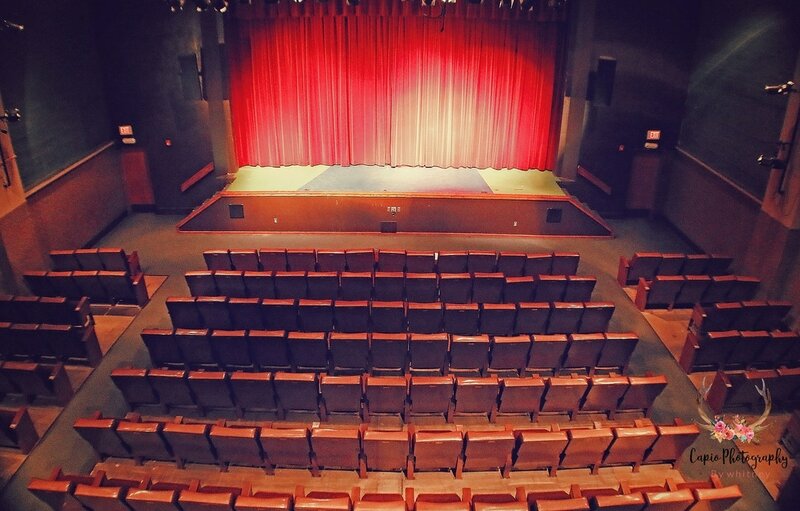 Our main auditorium seats 250. 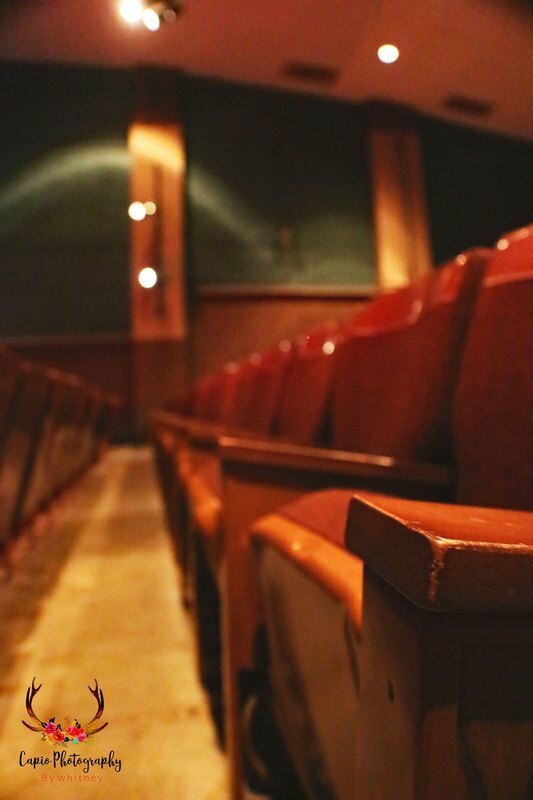 The Turpin Little Theatre boasts flexible seating arrangements that will seat up to 49. The spacious lobby is perfect for refreshments. 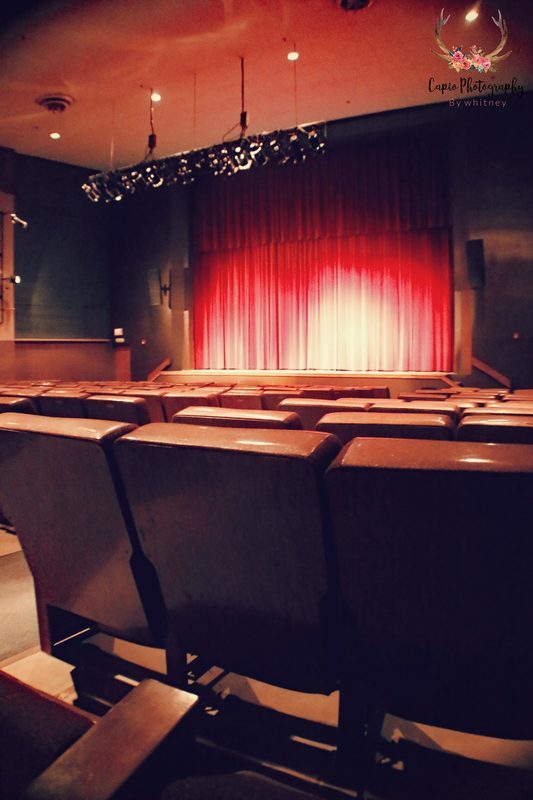 Rent the entire theatre or just the portions you need. 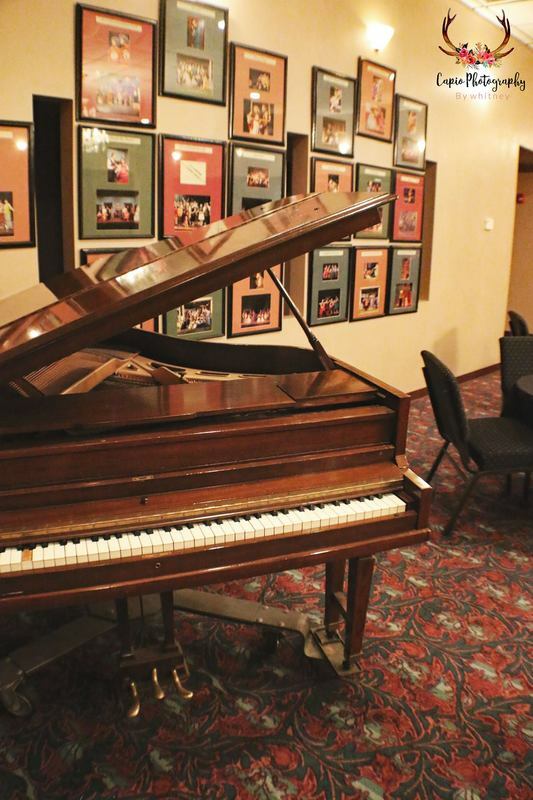 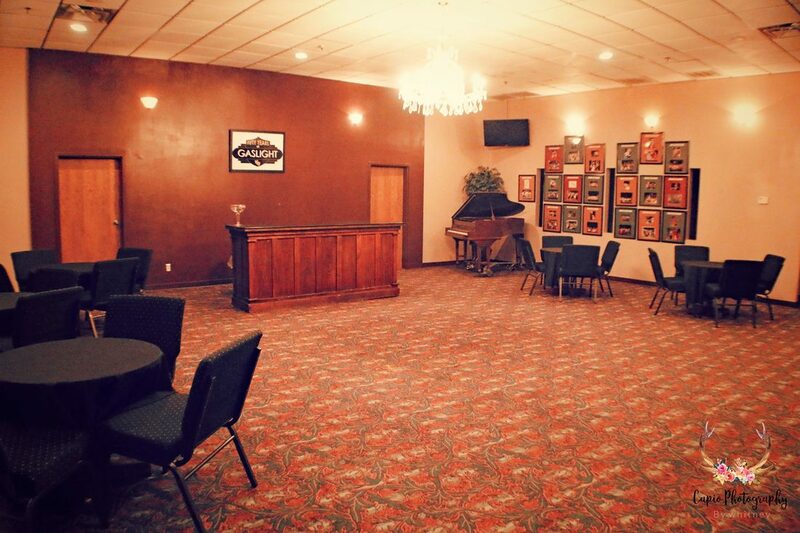 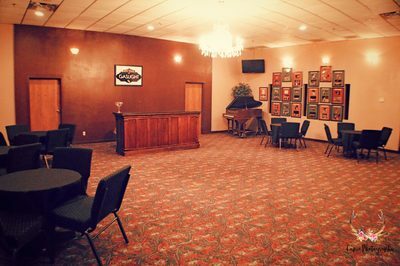 To book an event, check on availability, or for more information call: (580) 234-2307.